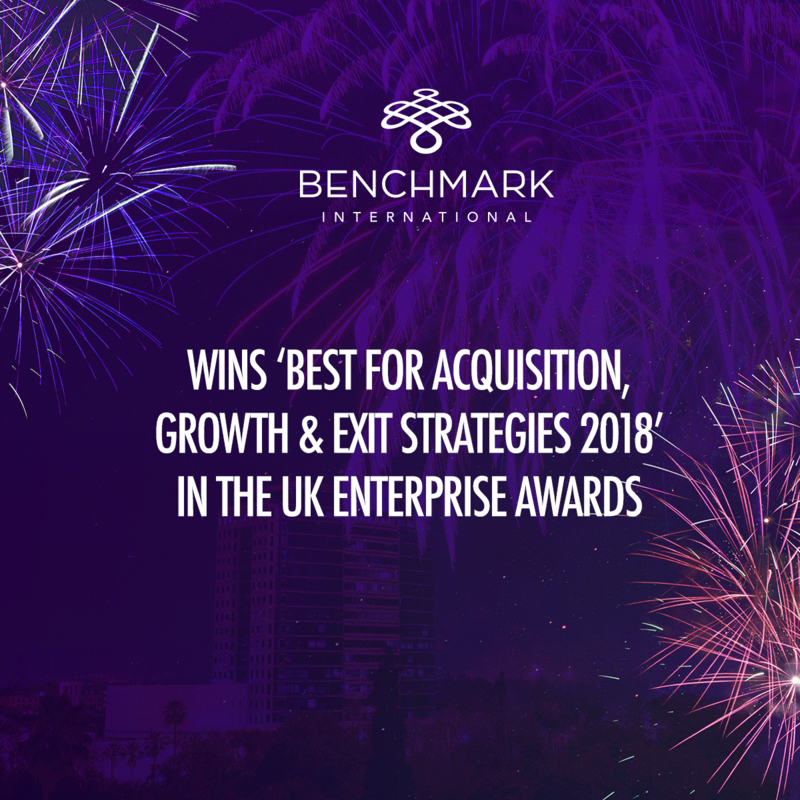 Benchmark International is delighted to announce that it has been named by SME News as ‘Best for Acquisition, Growth & Exit Strategies 2018’ in its UK Enterprise Awards. 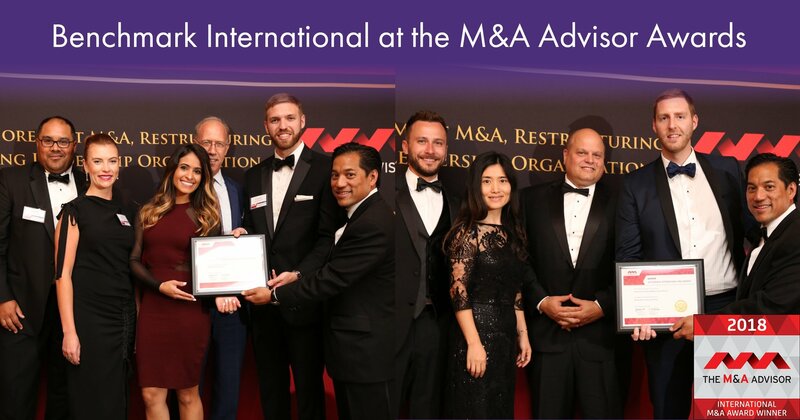 Part of AI Global Media, the international provider of corporate news and information, SME News produces quarterly publications with the latest news, features and deals across the UK SME landscape. 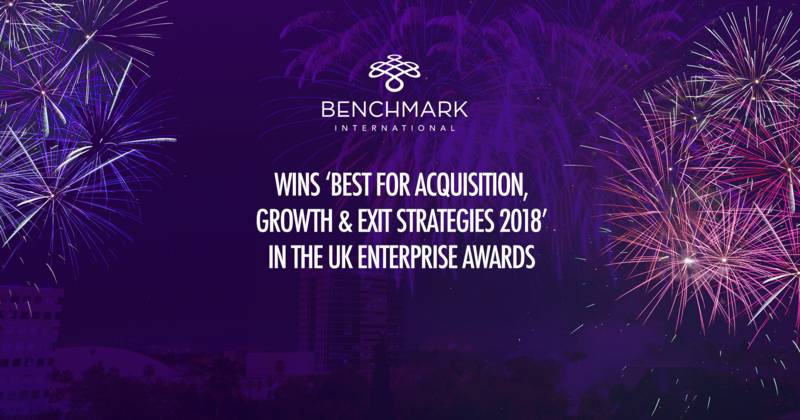 The award recognises companies operating in a variety of different industries, highlighting those who thrive amongst fierce competition on a national scale. 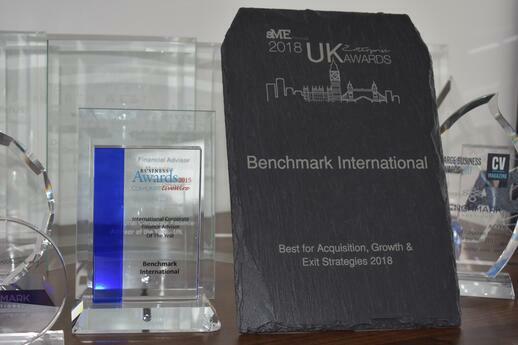 Potential winners are shortlisted based on a combination of votes gathered from SME News’ network of respected industry partners and rigorous in-house research including the nominee’s performance over the past 12 months, their commitment to innovation, their methods and their competition. 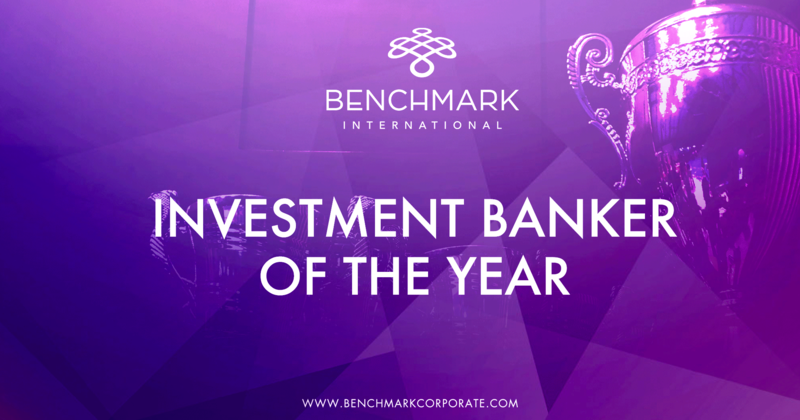 Investment Banker of the Year Winner! 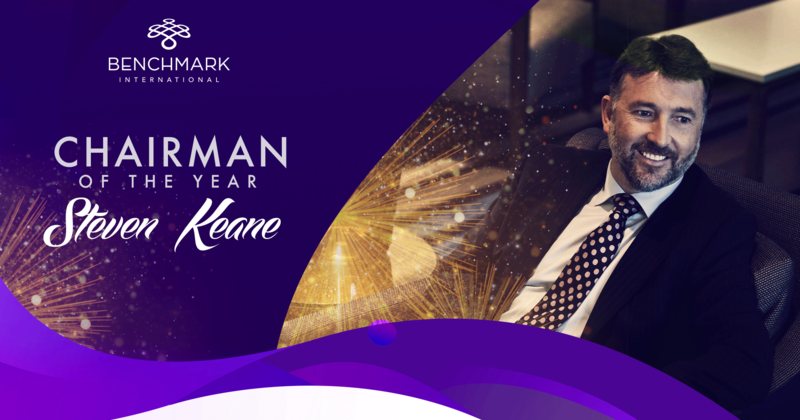 Steven Keane Wins Chairman of the Year! 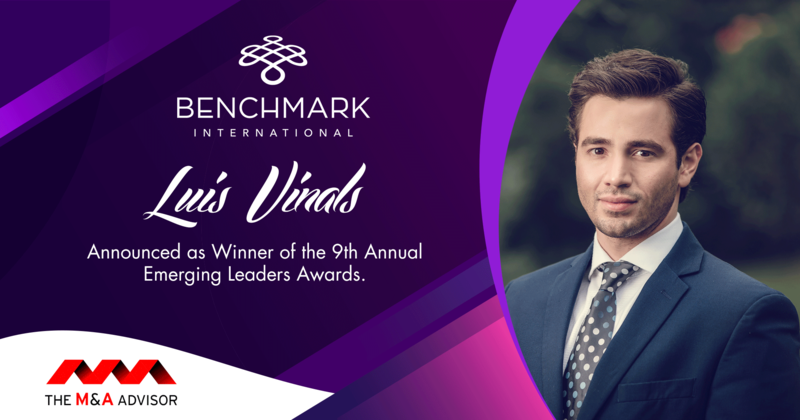 ← When Do I Tell My Employees I'm Selling?